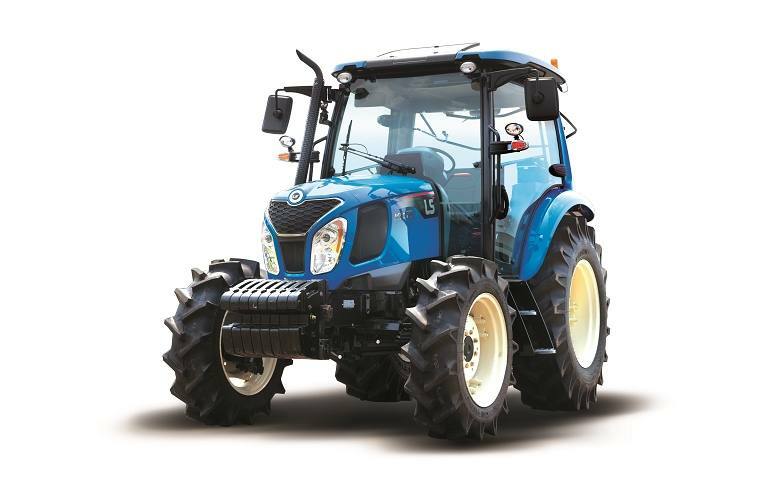 73HP eco-friendly 4WD utility tractors, fully featured for any large job. Standard Fully Synchronized Transmission & 16x16 Synchro Shuttle: Change gears without having to stop. 16 forward / 16 reverse gear transmission provides more operating speeds than others in its class for superior control, precision and safe operations for virtually any application. Extendable Lower Links: Allows easier attachment of a wide variety of Category 3 implements with a 4,079 lb lift capacity. 3-Point Hitch: Easily accessible for maximum comfort and convenience. LS Tier4 Engine: Generates more power with less noise, fuel consumption, vibration and emissions. Standard preheat starting aid helps starting in cold weather.